Is your business doing everything it can to protect your workplace from sexual harassment? The changing cultural landscape around sexual harassment and assault is raising many questions for today’s business leaders when it comes to ensuring a safe workplace. What we are learning from recent events is that the old approach to protecting your business against allegations of sexual harassment is not sufficient. Check-the-box policies simply don’t work because they fail to protect both employers and employees. Online training–while easily accessible–is not effective in preventing sexual harassment and preparing your teams to respond appropriately to disclosures of sexual harassment. If you feel uncertain about how to address sexual harassment in the workplace in these changing times, STAR is here to help. STAR is not your typical consulting company. For years, STAR has earned a reputation of providing exceptional and award-winning services to survivors of sexual assault, as well as businesses and organizations. As a nonprofit, we provide confidential, nonjudgmental services to survivors of sexual trauma, and we extend this approach to working with companies by assessing their unique needs and providing custom solutions to challenges. As an industry leader, STAR is equipped with the knowledge, expertise, and motivation to help your business expand its efforts to create safer work environments through our training and operational support services. The funding STAR receives from our consulting services goes directly to supporting our mission and ensuring that our services to survivors in our community are provided at no-cost. With national attention focused on sexual harassment in industries across the US, there is an opportunity within workplaces to more effectively mitigate employer risk and ensure the safety of employees. STAR has several options available to help your business thrive. 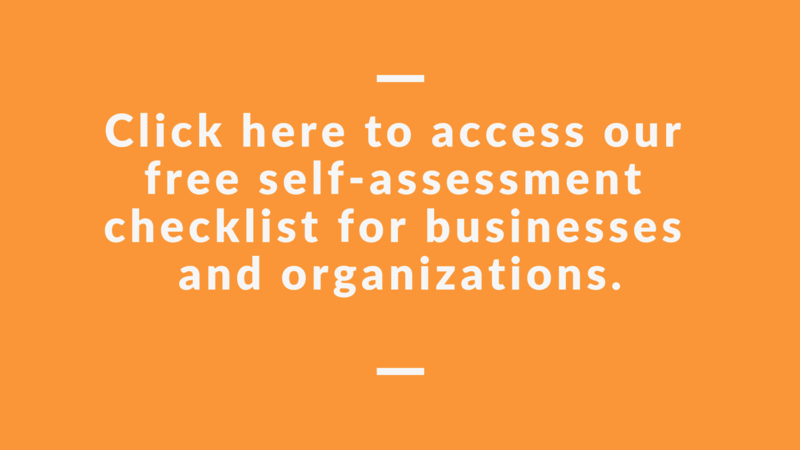 Visit our website today to take an free online self-assessment to learn how our services could benefit your business.